Check out what Summer Shorts alums Amy Irving, Neal Huff and Kevin Greene are working on! 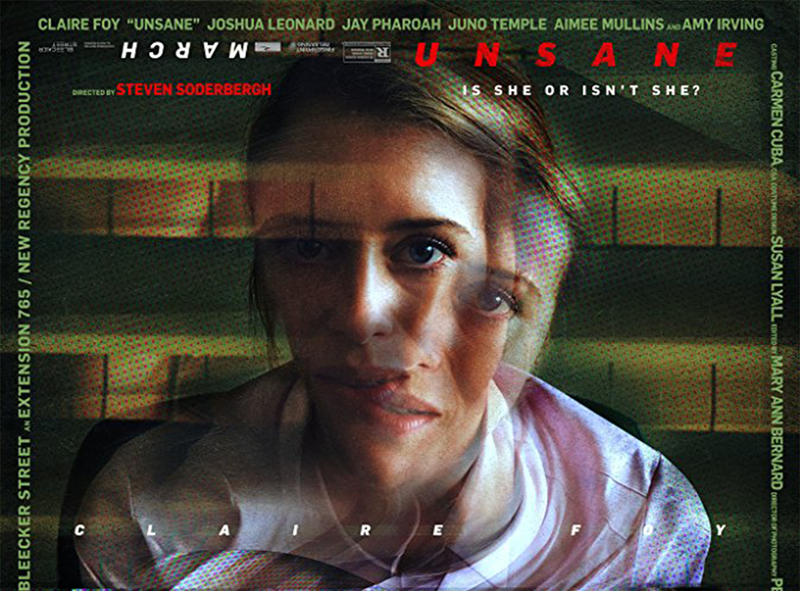 Steven Soderbergh's film Unsane is set to release in theaters March 23rd. The film stars Summer Shorts alum Amy Irving (SS' 08: The Waters of March). Tune in to watch Neal Huff (SS'11: The Green Book) in his recurring role on USA's Falling Water. The Jackalope Theatre Company presents the world premiere of Franklinland, featuring alum Kevin Greene (SS'12: Love and Real Estate). The show runs in through February 24. To purchase tickets, click here.